BookAFlashMob provides clients with exceptional flash mobs and dance performances tailored to meet their needs and vision. With fifteen years of producing experience, BookAFlashMob crafts events that are seamlessly executed, increasing company brand reach in a unique and noteworthy manner. 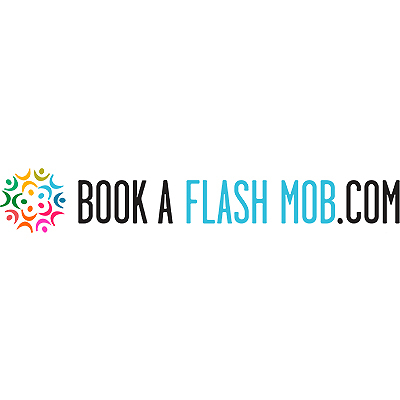 BookAFlashMob offers Street Team and Flash Mob advertising services. The service provides a visually intriguing and affordable way to leave a lasting impression on friends, family, company, or clients. BookAFlashMob’s choreographed numbers expand brand reach, increase customer engagement, and promote consumer retention.